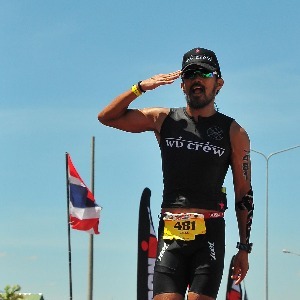 Multisport coaching services in Makati and Paranaque, Metro Manila. Success. Coach Raoul Floresca has been notified of your message.